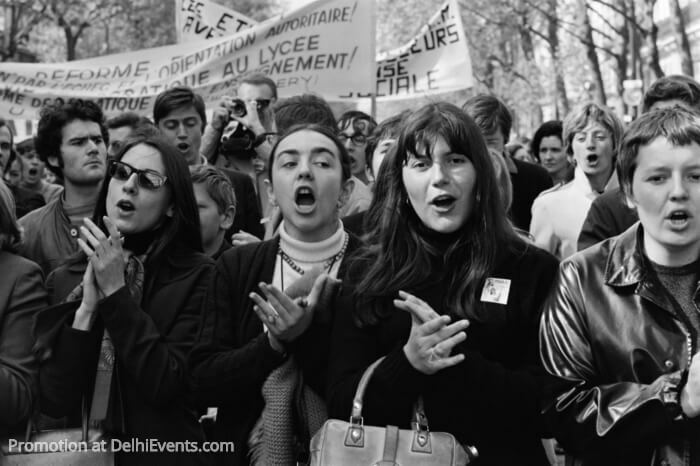 Event Description : Alliance Française de Delhi – Ciné-Club presents "Mai 68 un étrange printemps -2" French with English subtitles. Plot: May 1968: France is on the brink of a revolution. This documentary takes those being interviewed back in time and highlights the complexities of memory as many of those who participated in 1968 explain their thoughts of those events today.